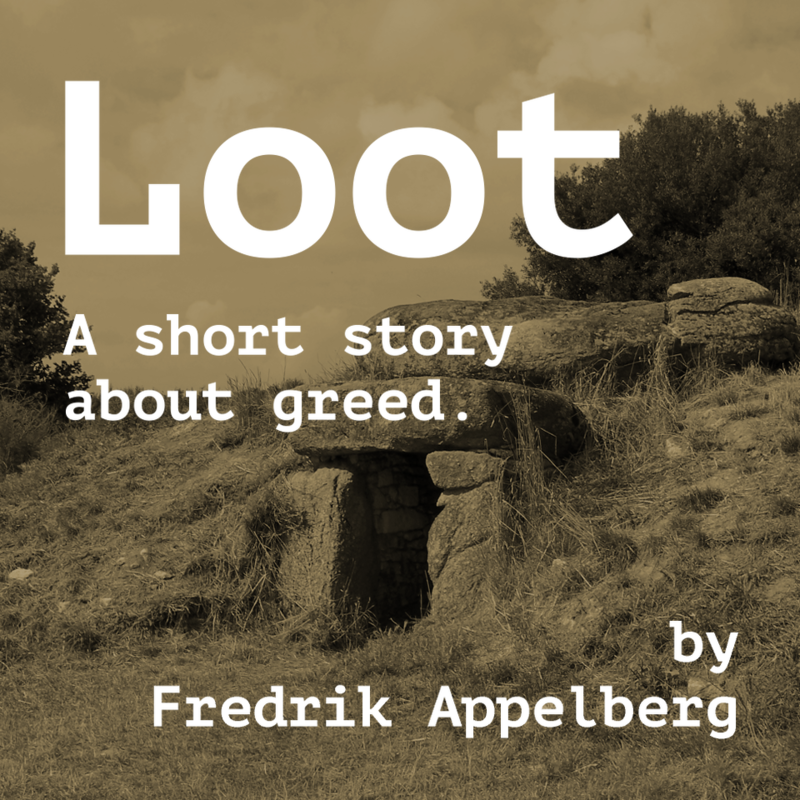 The story headline is "A short story about greed." The story creation year is 2013. Release along with cover art, a website, an interpreter, the source text, and the introductory booklet, and the library card.